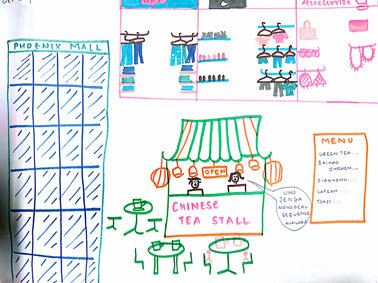 Design Thinking is the buzzword in many renowned B schools in the US for last few years. Stanford University is the leading light in spreading & promoting this concept. In India, despite of this program being shown in the syllabus of many institutes, the execution still remains a question. 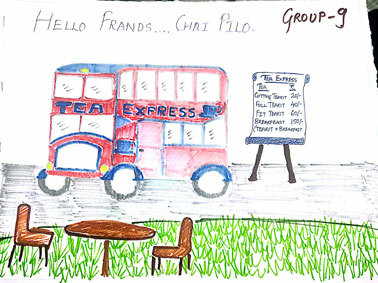 Many B schools in Mumbai are still at the stage of one work on the subject. We at MET PGDM have gone one step ahead. Thus we are glad to inform you that Design Thinking is now a part of our curriculum which will be jointly taught by the Dean of MET PGDM Prof V.V. Naik along with Mrs. Tanaya Deo, a management graduate from IIT Kharagpur with an industry experience in TCS. 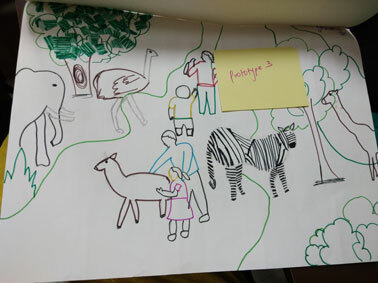 Design Thinking will equip the students with powerful tools, which they can use in their professional life to resolve complex issues and come up with creative and innovative solutions that comply with constraints of viability, feasibility and desirability while keeping human interest at its core. 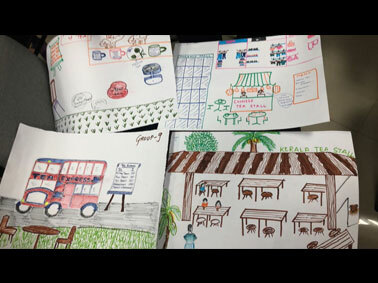 A few of the prototypes where the students have demonstrated their design thinking skills can be found below. 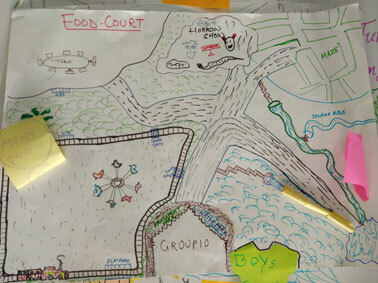 Amusement Parks – The students were asked to apply principles of Design Thinking and create different prototypes for “User Experience” in Amusement parks. Cinema – Experience of watching a movie in a theatre is not limited to just watching the movie – it involves many more things. 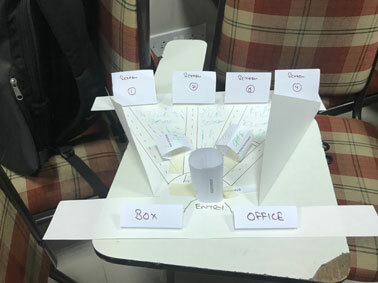 Students redesigned the complete ‘movie theatre experience’ so that cinema – goers are much more engaged and comfortable. 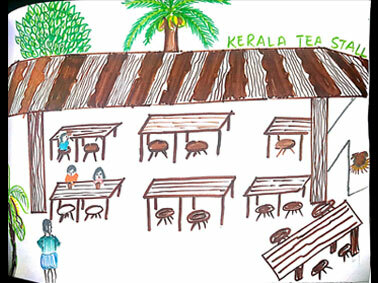 Tea Lounge – Days of cafe are over in Indian and ‘tea-lounges’ are the in-thing. Indians are essentially tea lovers since centuries. 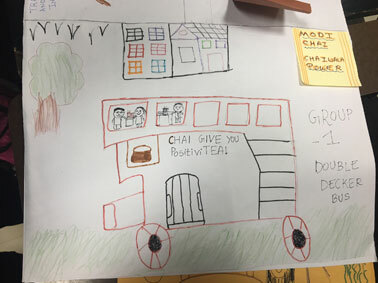 The students were given the task of creating a complete ‘tea-lounge’ experience using Design Thinking. Train – Trains form a very important part of any Persons life in India But usually people who have thought about train journeys have only focused on trains. There are so many allied things such as stations, platform, parking, etc. There is a huge opportunity to create a holistic business model if we engage the passenger from the time he/she books the tickets. 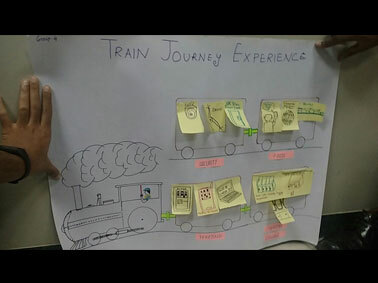 Students were asked to prototype a holistic train passenger experience. 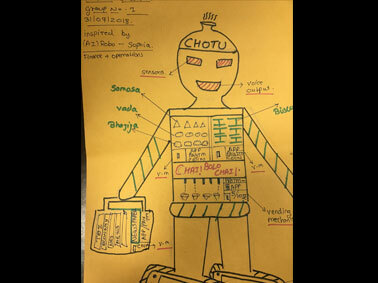 Village – India has traditionally been an agrarian economy village but with so many people living in cities and working in industries, people are forgetting their roots. People in cities want an experience of village life, the clean air, water, fresh vegetables, etc. That is why; village tourism is a growing sector. Still, the number of people engaged as well as ideas for village tourism is very limited. 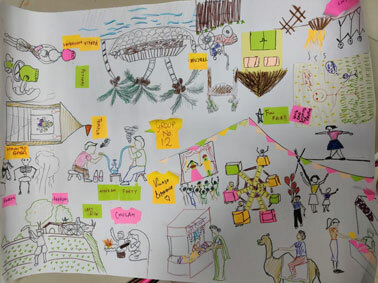 Students applied Design Thinking principles and came up with many innovative prototypes of village tourism experience. 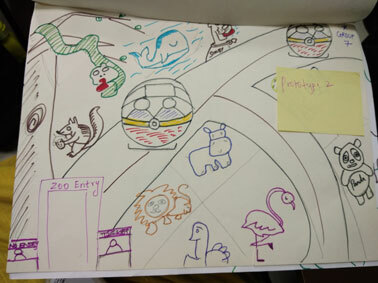 Zoo – Primary concept of zoo in India is animals displayed in small enclosure or cages. 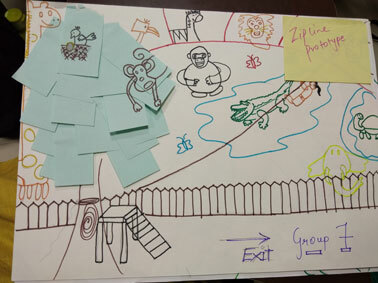 Students came up with prototypes to completely change the way we experience a zoo.